Home›Reviews›Dream Theater - The Astonishing is the Band's 13th Studio Album! 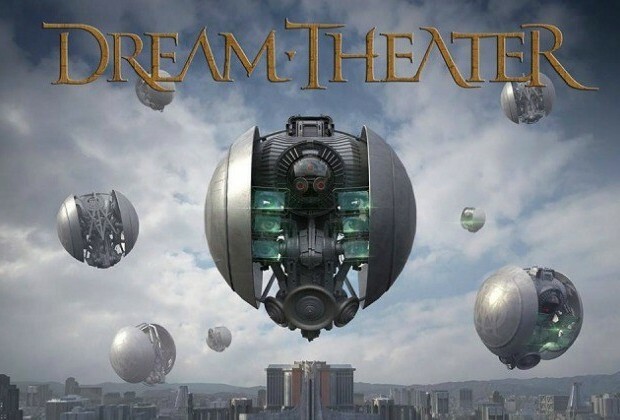 It is hard to believe, but The Astonishing is Dream Theater’s 13th studio album! These prog rock giants have been going strong for decades, ever since putting out their debut album way back in 1989. It was 1992’s Images and Words that truly put the band on the map, due in no small part to the smash hit “Pull Me Under,” but the group has continued to persevere over the years, as one of progressive rock and metal’s most inventive and creative bands. Dream Theater is back with The Astonishing, their latest studio album. Personally, this fan was doubtful that the band would be able to continue shelling out solid music with the departure of longtime drummer Mike Portnoy, but the band’s prior two studio efforts established that there was nothing to worry about at all. The band’s lineup currently comprises James LaBrie, John Petrucci, Jordan Rudess, John Myung, and Mike Mangini (formerly of Extreme). 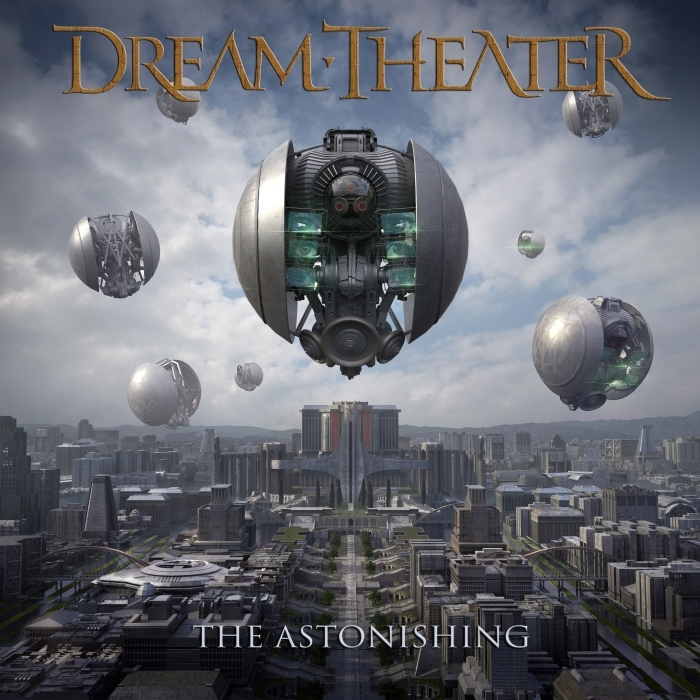 A concept album occupying two discs, The Astonishing is arguably Dream Theater’s most epic, complex, and ambitious work to date (and that is truly saying something). Once again, the group manages to do what they have done so expertly over the years – combine riff-heavy rock with more melodic, lighter sounds. This “best of both worlds” approach has given the band a diverse sound for years, and here they have given us a complex concept album (though admittedly I have not tried to follow the story too closely). Dream Theater definitely proves that they still have what it takes musically on The Astonishing. The album, well, astonishes (did you expect anything less?) With a diverse sound throughout that feels like an odd amalgamation of Emerson, Lake, and Palmer fused with Queensryche, and things completely out of the ordinary and unexpected in places, no one is ever going to accuse these guys of running out of ideas or steam. You are bound to experience a number of emotions as you listen to the band’s latest record, but I assure you boredom will not be one of them. If there is one minor complaint with the otherwise solid record, it is that the band almost throws a little too much music our way. It is superb, but I would have preferred a single album that just focused on the highlights rather than a drawn-out double album that exceeds two hours. That does not mean the final product is lackluster, though. Fans are going to find plenty to enjoy. If you are new to Dream Theater, this is definitely not the place to start (pick up their 1992 magnum opus Images and Words, or the comically-titled Dream Theater’s Greatest Hit and 21 Other Pretty Cool Songs if you are new to the band). 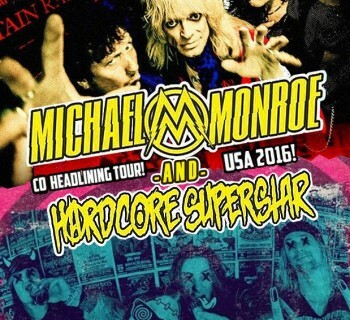 But longtime fans are going to appreciate what the band is bringing to the table here. The Astonishing comes recommended!